Do you have an interest in helping homeopathic schools or programs achieve accreditation? Is it time to make your commitment to help strengthen the profession and grow into the future? ACHENA Commissioners support and promote educational standards of excellence in higher education and training. They serve approximately ten hours per month to move projects forward and attend online monthly board meetings. ACHENA working committees also meet online to implement ACHENA’s programmatic duties around accreditation and continuing professional development. Knowledge or expertise in homeopathic education and training is an asset, but is not required to serve. If interested, view the Commissioner Duties. ACHENA Peer Reviewers assist accredited schools and programs by monitoring their accreditation renewal process. They also assist candidate schools or programs by verifying the practice and documentation of their educational standards and objectives. Peer Reviewers are ACHENA trained to conduct site visits to schools or programs seeking accreditation. A Peer Reviewer must possess excellent communication skills to collaborate with their colleagues. If interested, view the Peer Reviewer Duties. Commissioners bring various work experience and leadership skills that are essential to ACHENA’s operations including homeopathy, education, public policy, finance, management, fundraising, outreach and communications. Currently, there are ten ACHENA Commissioners with broad professional representation. Four represent professional homeopathic practice as nationally Board-Certified Classical Homeopaths, two represent Homeopathic Education Schools and/or Programs, one represents Homeopathic Students and two are Public Members. The remaining representation is from program administration in higher education, homeopathic surgery, herbal medicine, nurse midwifery, acupuncture, law and accounting. Carli is a graduate of the American Medical College of Homeopathy (AMCH) and holds a Board Certification in Classical Homeopathy through the Council for Homeopathic Certification. Carli also holds a Bachelor of Science Degree in Family and Human Development from Arizona State University. 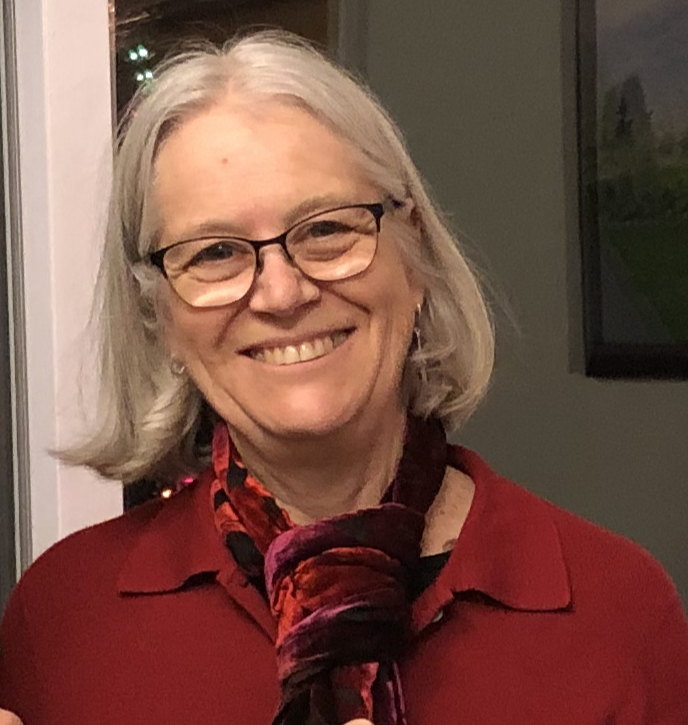 She discovered her love for homeopathic education during her time with the Homeopathic Practitioner Program at the Phoenix Institute of Herbal Medicine & Acupuncture where she served in various roles including Program Director and Faculty Member. Carli has a heart for collaboration and service, and a passion to promote homeopathic medicine through high quality education and a unified community. Carli currently works with the academic team at the Academy of Homeopathy Education NYC | World. Alastair Gray teaches at and heads up the academic, course development and e-learning departments at the Academy of Homeopathy Education NYC | World. In addition, he holds various consulting roles: academic (Endeavour College, Australia), educational (Portland Centre of Integrative Medicine, UK), management (Director Operations College of Health and Homeopathy NZ), as well as consulting to many organizations on homeopathic provings and e-learning world-wide. Prior, in Australia he headed up the homeopathy department at Endeavour, later the bioscience department, and was the National Academic e-learning Manager. Other operational roles included the Campus Manager at the Sydney and Gold Coast campuses. 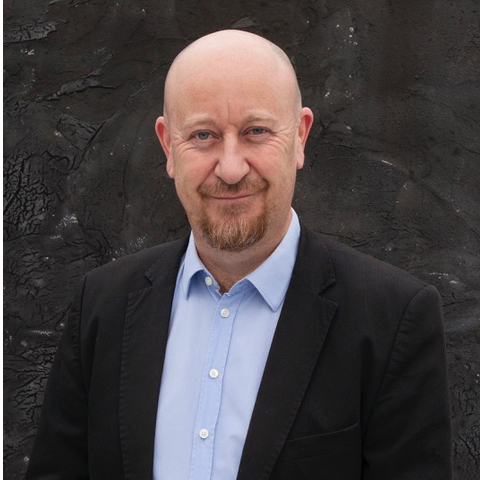 He has lectured under and post-graduate Integrative Medicine, CAM, homeopathy and naturopathy for 20 years, including philosophy, case taking and management, ethics, business practices and scope of practice. A regular seminar and conference presenter worldwide he is the author of 23 books and numerous articles on primary research in natural medicine. Originally educated as an historian, he teaches the history of healing and medicine at schools, colleges and universities in four countries. 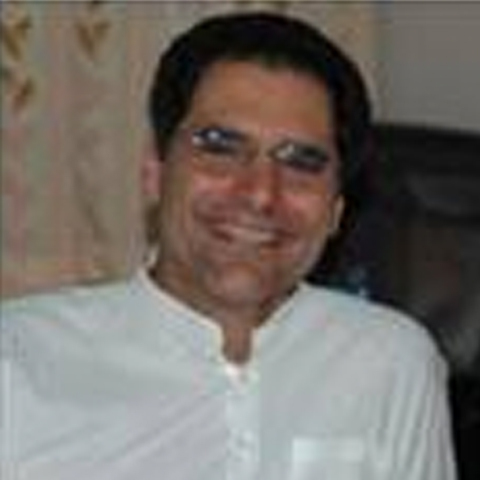 He is passionate about e-learning and educational technology in his academic and teaching work. Currently he is enrolled in a PhD at the University of Technology Sydney exploring the intersection of Education, CM and learning technologies. Clinical practice (28 years) remains a significant focus of his work with a practice that specializes in Anxiety, Drug and Alcohol compulsion and working with men. He lives in Philadelphia with his wife Denise Straiges. 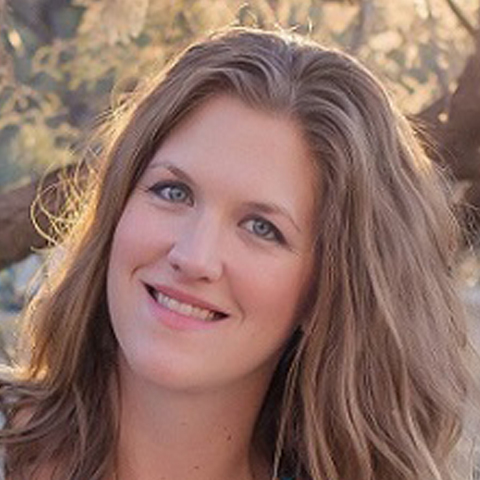 Anna lives in Yuma, Arizona where she runs both a local and a remote health and wellness practice. 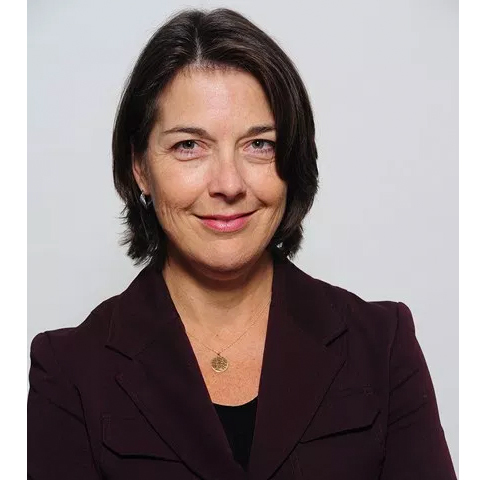 She has an interdisciplinary PhD in planning and public policy from the University of Michigan and brings extensive policy analysis, public university teaching and research experience in both the USA and Canada to her service as ACHENA vice president. 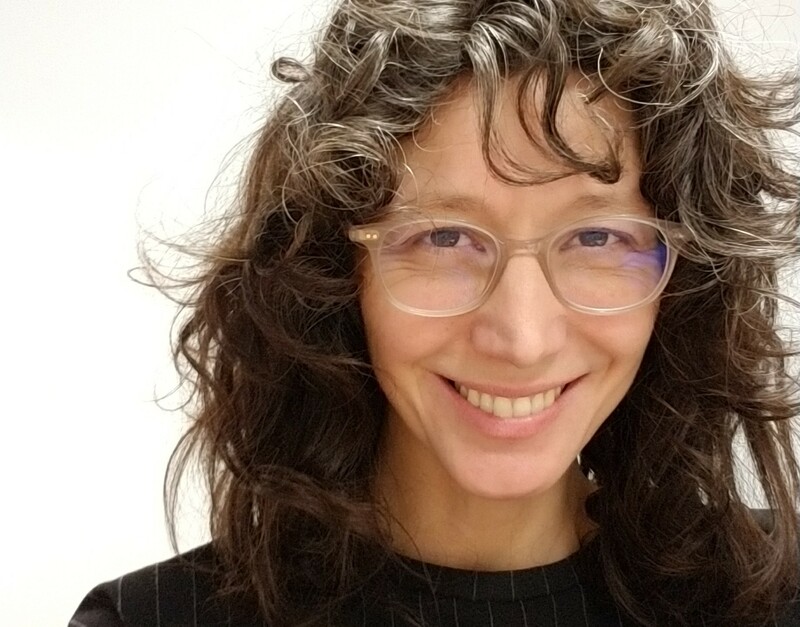 Anna teaches research methodology to homeopathy students and continues to do health policy consulting work, specializing in community health impact assessment. A chartered audit and tax professional with more than 20 years of experience, Bharti Gupta is one of the founders of Censullo, Gupta & Associates, CPA, LLP. Bharti has worked extensively and exceeded client expectations in all areas of tax compliance, planning, auditing and accounting. Having operated her own tax, audit and accounting practice in India, Bharti went on to earn a Bachelor of Science degree and become a CPA here in the United States. She then joined KPMG as a liaison with GE’s real estate investment division. Having worked in various public accounting firms and gained specialized knowledge in various industries, including not-for-profit organizations, Bharti builds strong client relationships and achieves client satisfaction by understanding their overall businesses, family dynamics and needs. Recently Founded “Censullo, Gupta & Associates, CPA, LLP” with her long-term colleague and a friend to create a unique CPA firm in Westchester. Vision is to create a team of professionals and to provide the best possible services to all clients. Her experience of working very closely with clients for over 20 years on their business and tax planning needs has led her to expand to a more comprehensive business model. Firm’s business model incorporates other areas such as client’s estate, financial, and retirement planning needs as well. Firm’s primary focus is an exceptional customer service. Beyond her role at the firm, Bharti is very active in professional development and networking. 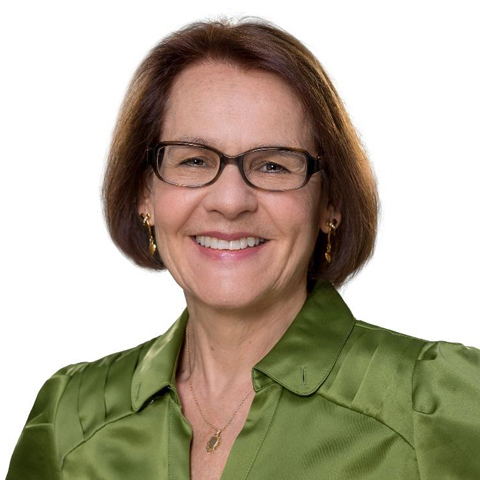 She is a member of The American Institute of Certified Public Accountants, the New York State Society of Certified Public Accountants, Westchester Chapter’s Tax committee, Estate Planning Council of Westchester and numerous other organizations. She also serves as a member of the NYSSCPA IRS Relationship, Estate planning and Multistate and Local Tax Committees. She has served as Treasurer for The Music Conservatory of Westchester. She is co-founder of the Maina Foundation, and serves as Treasurer of the Maina Foundation, the Hindu Temple of Tristate, and Achena. Bharti grew up in a family where she was able to experience miracles of homeopathy when used for family, friends and community. She is very passionate about raising awareness and effectiveness of homeopathy among various communities. To continue to gain deeper knowledge, she completed four years course work of homeopathy from “Academy of Homeopathy Education” and enjoys learning more and being part of homeopathy community. 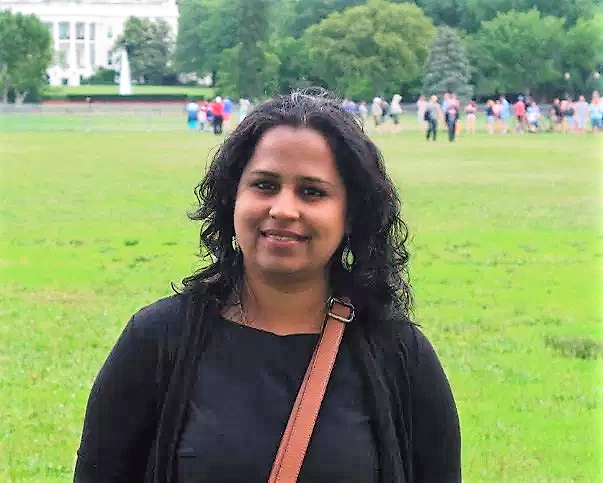 Bharti is licensed as a Certified Public Accountant by The New York State Department of Education and was declared a chartered accountant by The Institute of Charted Accountants of India. She also holds a BS in accounting from Hunter College, as well as a BS in biology from M. L. National College, Kurukshetra University, in Yamunanager, India. Bharti lives in Purchase, New York with her husband, with whom she raised two successful, independent adult children. Cynthia is deeply committed to the promotion of educational standards and professionalism in homeopathy in North America. She has served on the Board of Directors of the Council for Homeopathic Certification. She also supervises homeopathic students preparing for the CHC certification exam. Her articles on the advancement of professional standards in homeopathic practice, published in NASH’s The American Homeopath, include: The Crowning Jewel of Homeopathy (2013), Putting The House In Order (2014), The Whole House (2015), Educational Alliance Building (2016) and Healing the Profession: Educational Alliance Building (2017). She holds a Master of Public Health (MPH, UCLA, 1986) with a focus in holistic public health education programs and disease prevention. She has been in private homeopathic practice in Massachusetts since 1996. Parker lives in New York City, where she has worked as an educator in higher education and the non-profit sector since 2000. Parker is an herbalist, runs a small herbal apothecary and practices classical homeopathy. She is an advocate for historically-disenfranchised communities and a student of nature – our teacher of restoring balance, holding healing potential on all sides. Also known as Mathew Vairamon. Mathai is an Attorney at Law and an Adjunct Professor at Prairie View A & M University in Prairie View, Texas. 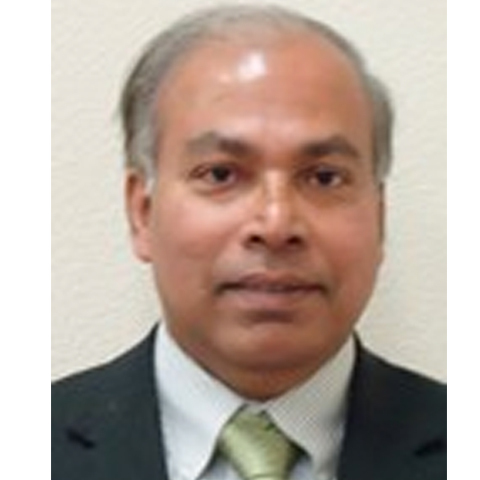 He is also a faculty advisor in this University and works as a lawyer, mediator, Christian counselor, family mediator and engages in the promotion of the Homeopathy among the Indian community in the U.S.A. Mathai has Diploma Certificates in Homeopathy from India, and a DIHOM from British Institute of Homeopathy in New Jersey, U.S.A. Currently he is pursuing homeopathy studies in Homeopathy in Practice (HIP) from British Institute of Homeopathy International and a Diploma in Homeopathy from International Academy of Classical Homeopathy in Greece under the training of George Vithoulkas. 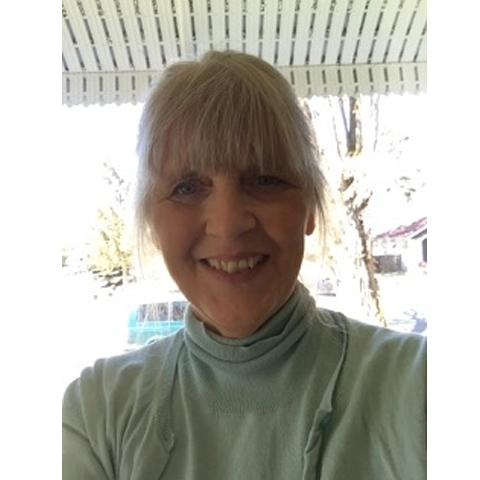 Mary lives in Ellensburg, WA and is a student at Homeopathy School International. She holds a B.S. in Nursing from Seattle University and an M.A. in Health Studies from University of Kent at Canterbury, UK. She also obtained a Certificate of Midwifery from Margate General Hospital in UK. As well as working as a nurse in the UK and USA, Mary practiced midwifery in Botswana in the 1970’s, providing pre-natal, delivery and post-natal care, mainly in rural clinics and a small village hospital. Mary’s main occupation for the last many years has been, as a mother, raising a family. She has used homeopathy with family and friends for many years and is now gaining a deeper knowledge through studying for the Practitioner Certificate. Kamala Ramasubramanian is a homepathic practitioner, working with both adults and children and with chronic and acute cases. 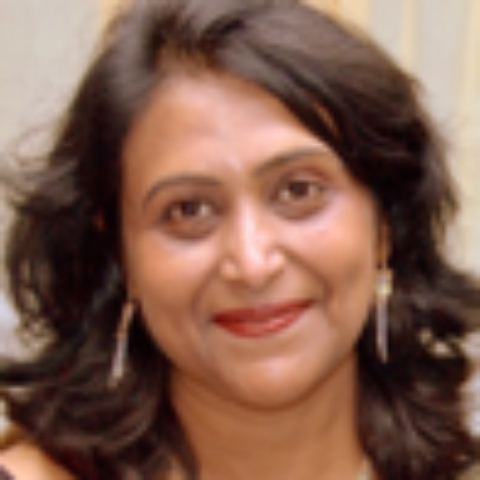 She holds a four year clinical training degree from India (BHMS) and is a nationally certified classical homeopath (CCH) with the North American Council for Homeopathic Certification. She provides a caring and supportive focus in her work and uses an integrated healthcare approach including diet, exercise and yoga techniques to improve the overall well-being of clients. She dedicates her knowledge, enthusiasm and deep respect for this science with gratitude for the opportunity to benefit the well being of others. Deborah studied homeopathy at Teleosis School of Homeopathy in Chatham, NY, 1997-98. She has a BA in art education from Wagner College and is a Gobelin tapestry artist. She is a Certified Music Practitioner through The Music for Healing and Transition Program and a Shabda Sadaki through The Yogic Mystery School. She is currently employed as a Complementary Therapist for Community Hospice, Albany, NY providing therapeutic sound at the bedside for the dying and their families. Working in healthcare has strengthened her belief in the need for homeopathy as an option. She has been under the care of classically trained homeopaths for over 20 years. Rick is the immediate past president of ACHENA. He is a Certified Classical Homeopath who holds a Master’s degree in counseling and has served as director of large-scale state-wide and national training initiatives for health and human services providers in the fields of HIV and viral hepatitis for more than 20 years. He has extensive experience with developing training curricula, establishing quality assurance protocols for training activities and has experience administering large scale federally-funded research studies. Rick lives in upstate New York where he has a private practice in Classical Homeopathy.